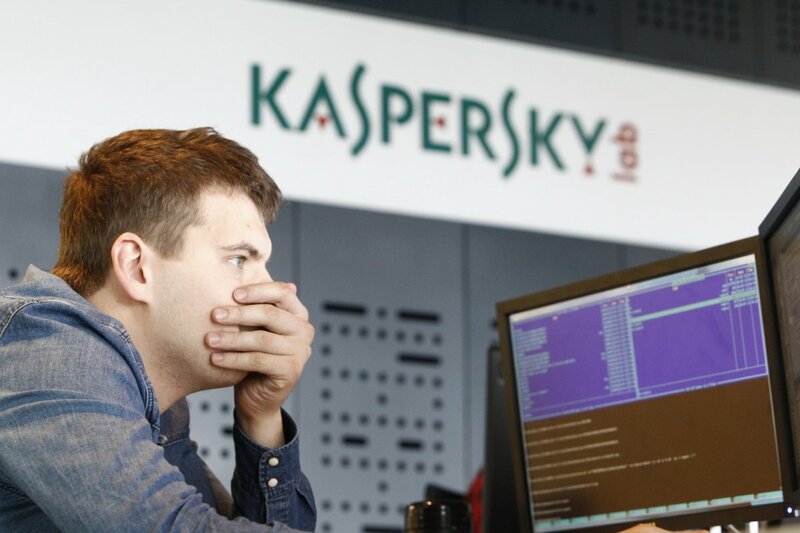 Russia has arrested one of the country’s most successful cybercrime investigators working at the Kaspersky Labs along with a senior FSB intelligence officer. Both face charges of treason. Kaspersky has confirmed that Ruslan Stoyanov, head of its computer incidents investigations unit and a famous hacker hunter, was arrested in December by the local law enforcement officials as part of a probe into possible treason. Earlier, Russian newspaper Kommersant had reported that Stoyanov was arrested along with Sergei Mikhailov, deputy head of the information security department of the FSB. The security firm has now confirmed these reports, however, couldn’t provide any more details. If that’s indeed the case then what exactly was Stoyanov doing before he was hired by Kaspersky? According to LinkedIn, he was once working at the Cyber Crime Unit at the Russian Interior Ministry in the early 2000s, which could be the possible position from where the treason charges have come forward – that is, if Kaspersky is to be believed about the charges dating back to his time before Kaspersky.